I have been an attorney for 34 years. During this time I have gained vast experience in many areas of law. 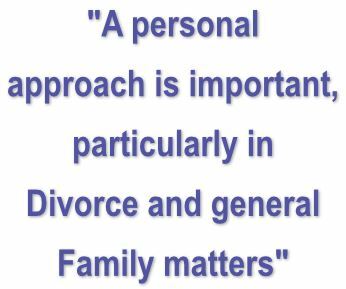 It is my belief that empathy and a personal approach is important, particularly in divorce and general family matters. Our practice is situated in Randburg in the province of Gauteng, South Africa. We cannot focus on all areas of the law and do not claim to. For this reason we associate with a number of other small firms who focus on areas that we do not. We are thus able to provide our clients with a wide range of services on a referral basis. Our office hours are 8.00am to 4.30.pm Monday to Friday. Contact by e-mail can of course be made at any time. Please view our website at www.chrislaw.co.za" for further info.